A discussion over who is the 'Greatest Ranger' always provokes an interesting debate amongst the Rangers support. I asked the question on Twitter recently and had names such as John Greig, Ally McCoist, Willie Waddell, Walter Smith and Bill Struth suggested to me. 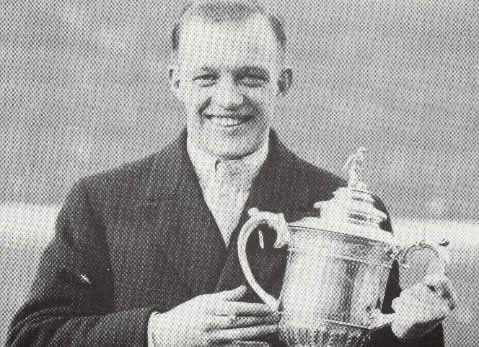 Personally, Bill Struth would be my choice but in this article I’m looking at one of Struth’s stalwarts, David Meiklejohn, who I would argue was a large contributor towards Struth’s early on field success.